The Rotaract Club of Nevis was established on December 19, 2015 in Charlestown, Nevis and officially chartered by Rotary International on February 3, 2016. 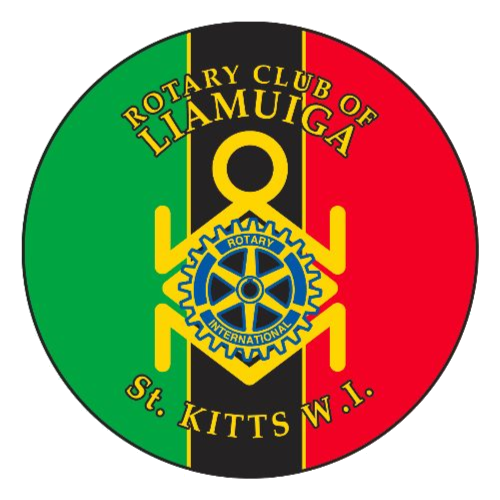 The Rotaract Club of Nevis is proudly sponsored by the Rotary Club of Liamuiga in St. Kitts. It is a small but vibrant organization that meets every 2nd and 4th Wednesdays of the Month. Professional Development that provides a networking environment where our Rotaractors are able to meet professional in both formal and informal setting and learn from each other. 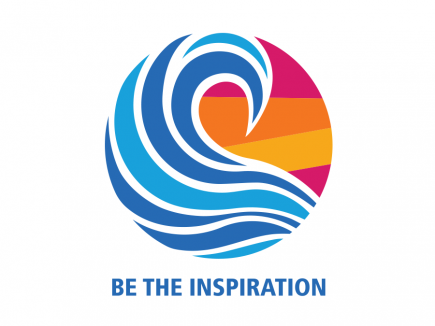 International Service that provides our Rotaractors to learn and interact with many Rotaractors from around the world. Finance that provides our Rotaractors to think logically while raising funds to assist our community. Club Service that provides our Rotaractors to fellowship with each other in fun, creative and exciting ways. Community Development that provides our Rotaractors to give back to the community in small, medium or large.